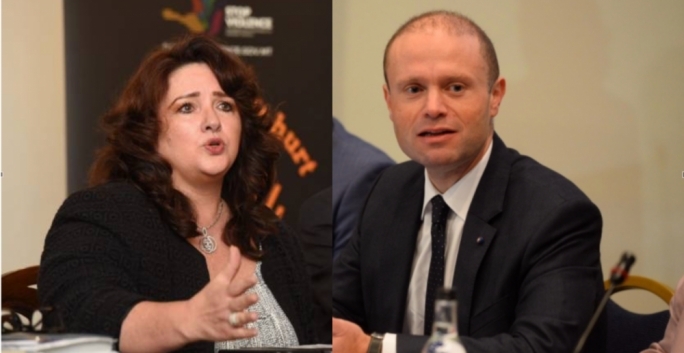 Prime Minister Joseph Muscat has politely shot down a proposal made by Equality Minister Helena Dalli for third country nationals and non-EU migrant workers to be given the possibility to vote in local council elections. 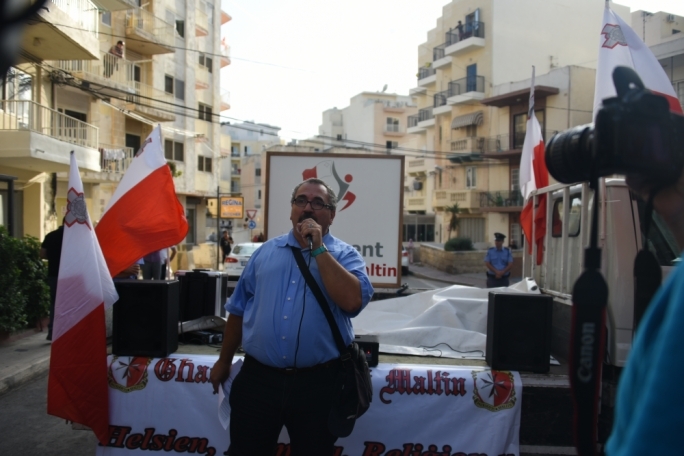 In a curt reply, Muscat said on Monday that such a proposal was not in the party’s manifesto. The Prime Minister refused to comment any further. 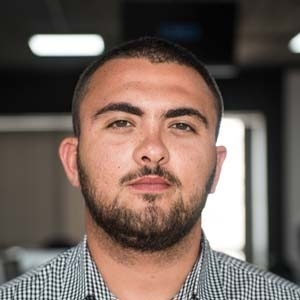 He was asked for a reaction to a report that appeared in MaltaToday yesterday that showed how Equality Minister Helena Dalli found no support among a majority of Cabinet colleagues when she asked for the go-ahead to launch a study into the possibility of allowing foreigners from outside the EU residing in Malta to vote in local council elections after 2019. “I cannot comment on what goes on in Cabinet so I cannot deny or confirm what was discussed,” the PM said, adding that any such proposal was not part of the party's manifesto. 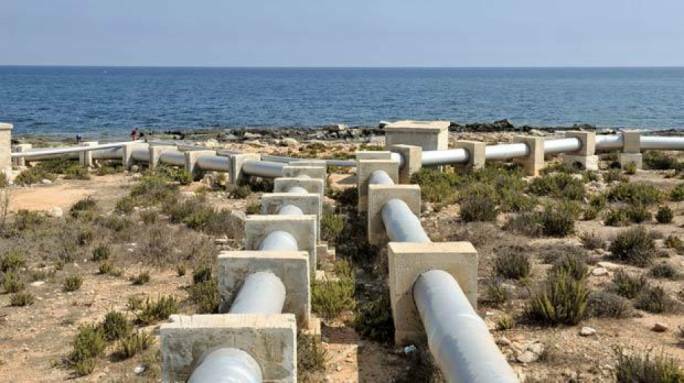 The paper submitted to Cabinet was in line with the Migrant Integration Strategy and Action Plan that was unveiled in December 2017 even though the strategy itself makes no reference to voting rights.